Hunters are a dying breed. Year after year, the number of hunting licenses sold goes down which means the number of hunters is going down. Perhaps it’s because of grocery stores putting ease of access into our lives. Maybe it’s social pressure from animal rights groups. Whatever the reason, it’s wrong. Americans are moving away from the basis of our history as humans. Hunters and gatherers paved the way for our survival as a species. We need to continue it. Be a better you by hunting. Out in the marshes of Kansas. I started hunting 3 years ago now. I was fishing well before then. My dad never raised us as outdoorsmen, but somehow my younger brother and I felt a call to the wild. We both found that “better you” out there. 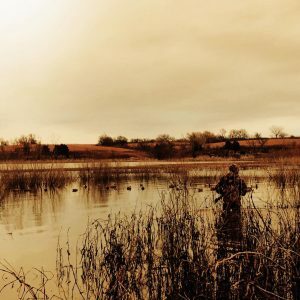 It’s the reason we decided to start Cold Water Outdoors, an outdoor enthusiast page that follows us on our journey through the military and our experiences in the outdoors wherever we may be. You learn a great amount in the woods. When you start hunting at 24, you learn that your Dad was (mostly) always right. You learn patience. And how to reflect. It starts as reflecting on that last shot and why you missed. Then you start reflecting on life choices that led you to that marsh at sunrise. All while knowing you wouldn’t go back to change anything. 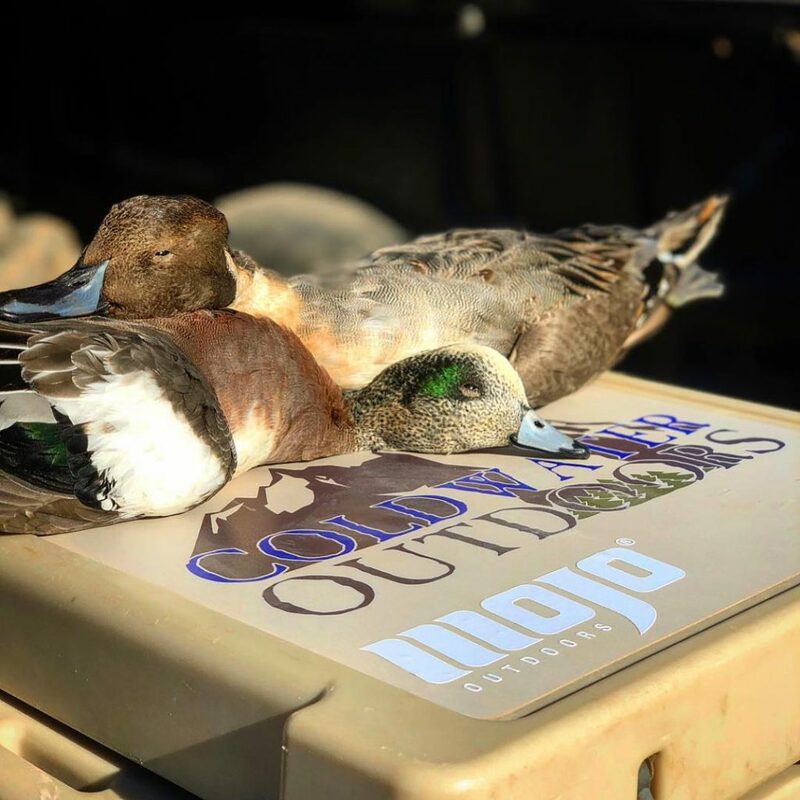 A Northern Pintail and American Wigeon harvested in El Paso, TX. It moves on to respect. Respecting the land, and more importantly the animal. We as hunters say we love the animals we hunt and that doesn’t sit right with a lot of people. 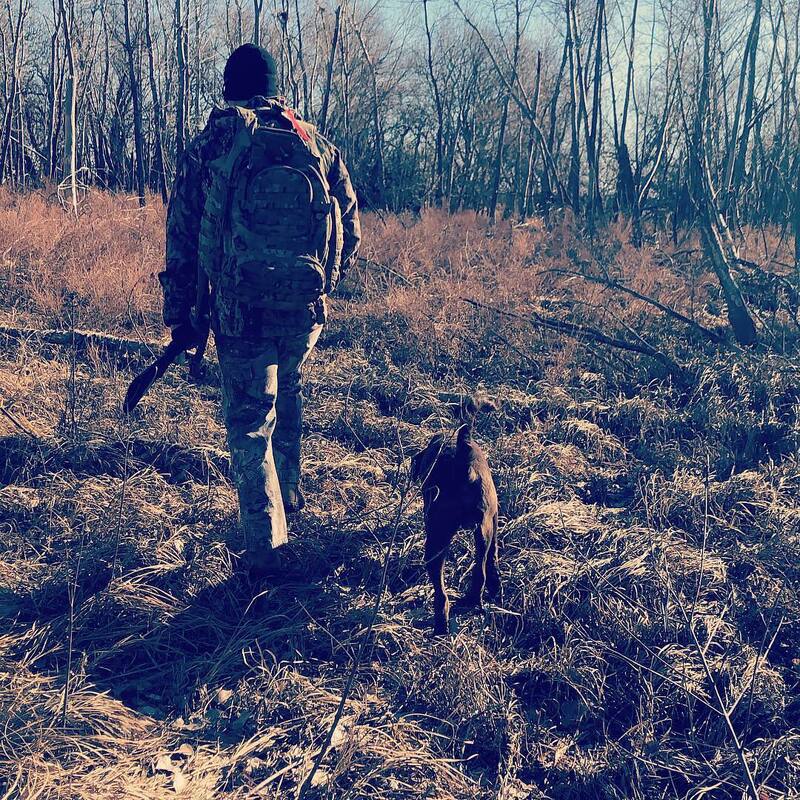 What they don’t understand is that most hunters absolutely love the game we hunt. They provide us food. they provide us hours in the wilderness and as we get older they provide us memories. Without our wild game, we wouldn’t be able to enjoy the site of the animals we seek nor the sunrise or sunset in picturesque settings. Then it turns into bettering yourself. The first time a hunter puts their hands on their harvest something switches in their brain. We want to know everything about the animals we hunt. From their feeding habits to how moon phases affect their movement. We better ourselves through knowledge. Not only through knowledge, but through the application of all lessons learned do we become better. We apply respect, patience, reflection, and self-growth to our everyday lives which in turn makes a better you. A walk in the woods with man’s best friend. I’m not saying you have to hunt to be a better person. I’m just saying maybe a hunting license, a rifle, and hours in a tree stand could do you some good. Besides, when you buy hunting and fishing licenses the money goes back to conserving habitat for the wild game we hunt, which keeps them around for their life’s enjoyment and ours as well for generations to come. Also, Ted Roosevelt hunted. His mustache is manlier than most of us anyway. Previous articleHow Do We Mourn?